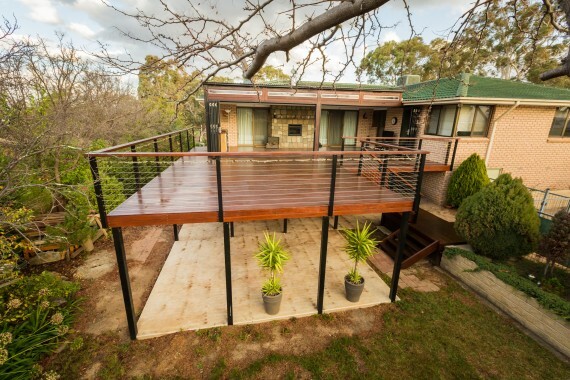 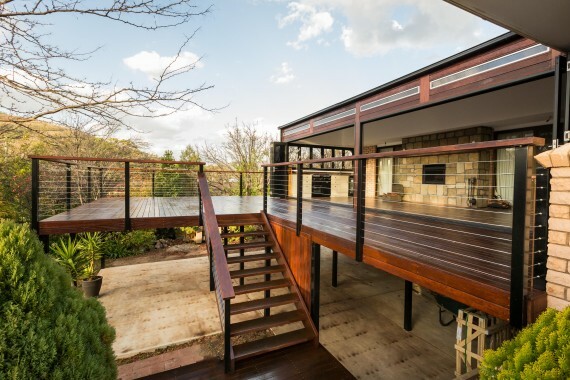 Designing your outdoor area to be functional all year round will maximise your home’s potential. This space boasts the best of both worlds with the large decked area flowing off from a covered outdoor kitchen and fireplace. 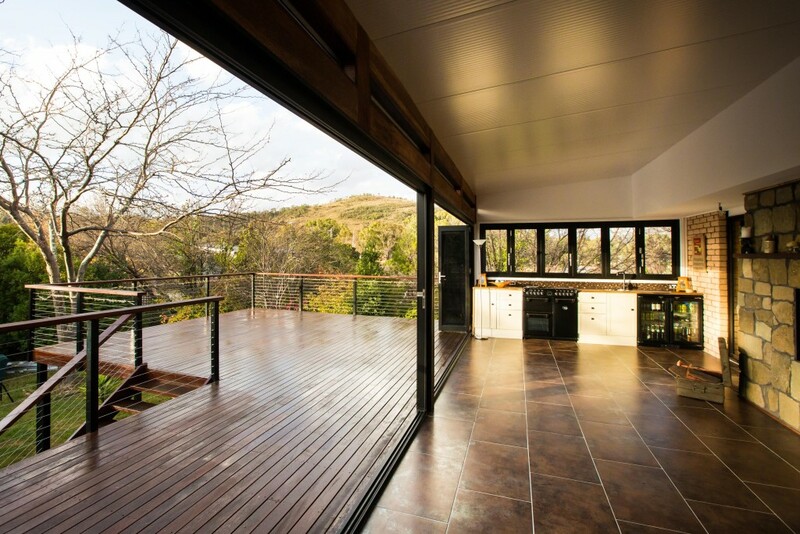 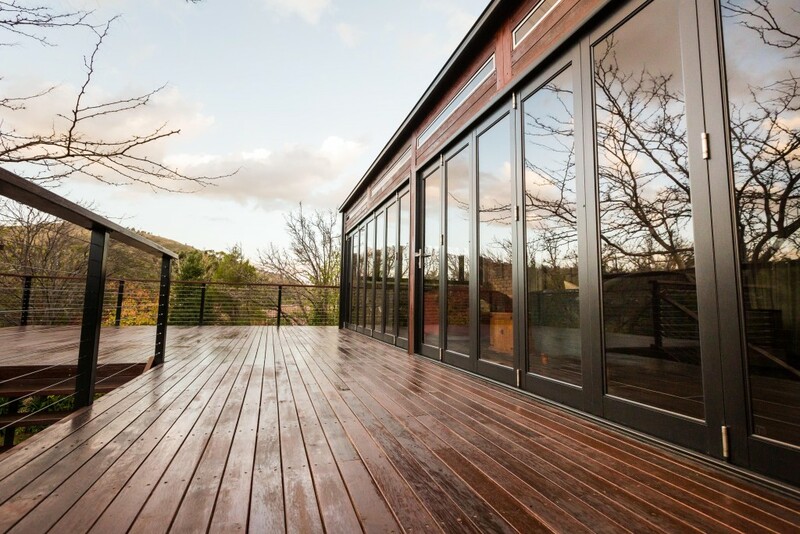 It’s bi fold doors allow for an open flow or secluded area during the cooler months to conceal the ultimate winter retreat.